blog home Child Custody Is Parallel Parenting Right for You? This method is for parents who cannot communicate in a respectful manner, which should always be the first goal in co-parenting. Parallel parenting theoretically keeps you from worrying about your ex, while fully connecting with your child. Depending on the level of conflict, a parallel parenting plan can outline ways that the parents will have to communicate. Yes, they still have to. For high-conflict situations, a neutral third party will handle the tradeoff of the children so the parents won’t have to see each other. Parents only communicate through a “parent communication notebook,” which will be passed between the two and will outline the child’s day-to-day activities, so each parent will stay in the loop. For example, when dealing with small children, the notebook could outline the last time the child was fed or took a nap. In older children, it could update the parent on mood, behavior changes, or anything that would be helpful in keeping consistency in the child’s life. When writing in the notebook, it is important to keep a neutral tone and make sure you are not instructing your ex-spouse on how to parent. For less hostile situations, a parenting meeting may be set in place. A third party will be present as the parents discuss major issues. When it comes to making big decisions, the parents may agree on major topics such as school and medical decisions, but leave the day-to-day decisions up to each parent separately. Is It a Valid Form of Co-parenting? While co-parenting is the best decision because it works better for the kids, parallel parenting can be the answer to a high-conflict situation. It is not meant to be a long-term solution. It is designed to give the parents the space they need to calm down and gradually work towards a more collaborative co-parenting plan. Children are the most important thing in these situations. Parallel parenting is right for you if it stops your child from being put in the middle of a conflict. All communication should be businesslike and only contain information that has to do with your child. Children should not be used as messengers between parents. Share the schedule by calendar or in writing. Don’t make changes to the schedule without a written agreement. Don’t share your personal information. Children who have strong relationships with both parents grow up happier and more secure in themselves. We all want the best for our children, and it is important to put your personal feelings aside to do what is best for your child. Working collaboratively and respectfully with your ex for the sake of your children is ideal after a divorce. However, not everyone is ready to reach out that soon. 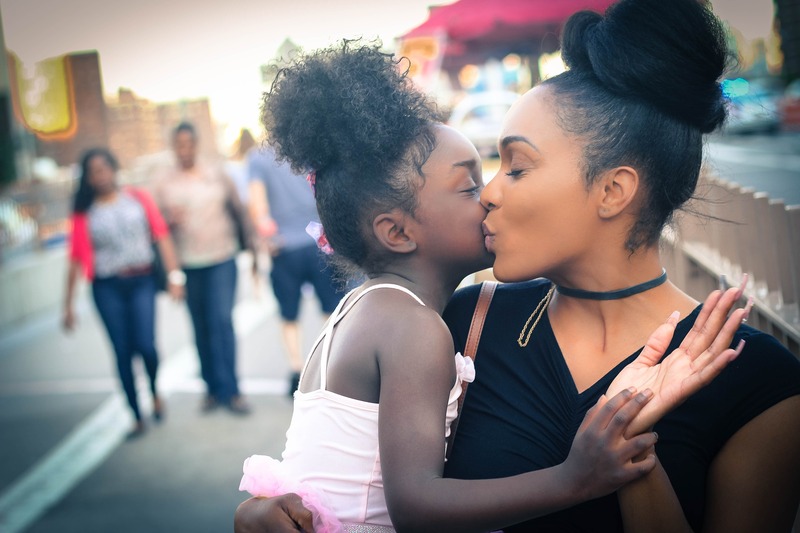 If parallel parenting sounds like a good option for your family, or you have questions about child custody and visitation in Pennsylvania, you can speak to the attorneys at the Law Offices of Sheryl R. Rentz, P.C. We offer a no-charge consultation. Call (866) 290-9292.